7 Biryanis from South India You Shouldn’t Miss, From Hyderabadi to Bhatkali, Beary and More! 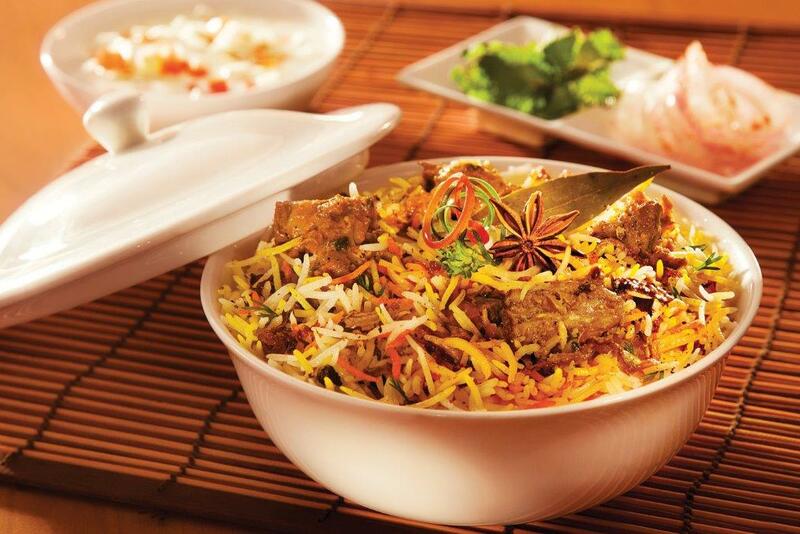 If you are in Hyderabad and happen to miss out on the famous Hyderabadi Biryani, your trip will be incomplete. 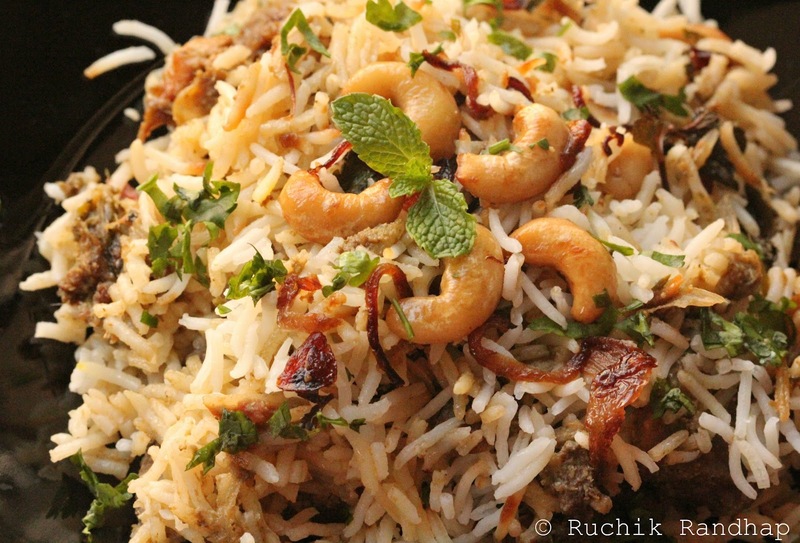 It is hands down one of the most aromatic and flavourful biryani you could ever ask for. The long rice is heavily layered with golden fried onions, chillies, fiery chicken and mint leaves. A bite into it will leave you asking for more. 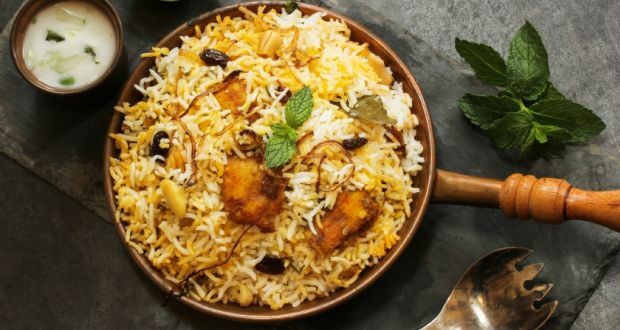 Also known as the ‘other Hyderabadi Biryani’ or ‘poor man’s biryani’, Kalyani Biryani has an interesting history to tell. The Kalyani Nawabs of Bidar came to Hyderabad and set up their havelis there. They were known to serve Kalyani Biryani to people who visited Bidar. After their decline, the cooks then set up local stalls and served the biryani to the local population. It is a Mutton Biryani which is almost similar to Hyderabadi Biryani but has a distinct tomato, jeera and dhania flavour and may not be as rich as the Hyderabadi Biryani. Ambur is a small town in the Arcot region that was once ruled by Nawabs of Arcot in Tamil Nadu. It is known for its biryani with unique meaty flavours made with dried chilli paste and whole spices. The locals generally eat Brinjal Masala as an accompaniment. This dum mutton biryani includes curd and mint leaves, making it almost similar to its counterpart- Lucknowi Biryani. This biryani makes a popular delicacy in the coastal regions of Karnataka. The rice and chicken are infused with spicy masalas giving it a distinct flavour. Unlike marinated chicken used in other biryanis, this dish does not need any marination or a base. Rather it contains generous amount of onions, tomatoes and spices. A delight for biryanilovers, this fiery dish is surely worth a try. Dindigul is a city in Tamil Nadu and is popularly known for its Chola, Pandya and Vijaynagar settlements and for its delicious food, especially biryani. Dindigul Mutton Biryani is a mélange of spices that include star anise, cloves and mace powder that will surely leave you asking for more. South Indian biryanis are known for their slight sour taste that makes them stand out. Beary Biryani or Manglorean-style biryani comes from the Muslim community in the coastal regions of Dakshin Kannada. Bearys (traders) are the people who live there. Beary Biryani has subtle flavours with the distinct aroma of fennel spreading through the grains. The dum biryani has spices that include nutmeg, mint leaves, fennel seeds, mace (javitri), poppy seeds, almonds, star anise and others. 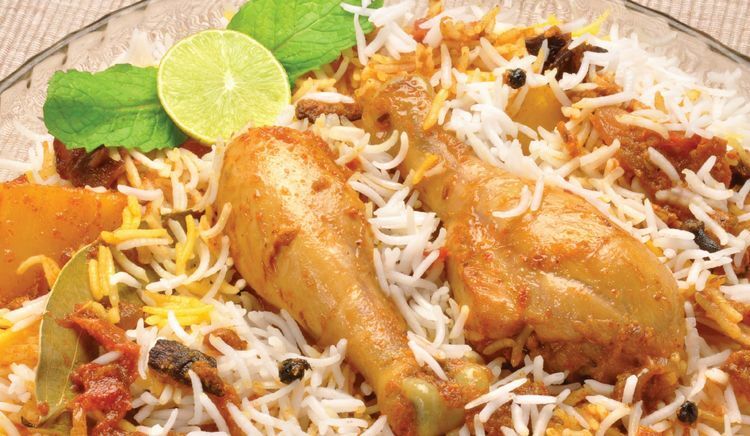 This biryani cooks slowly and tastes best on the next day of preparation. 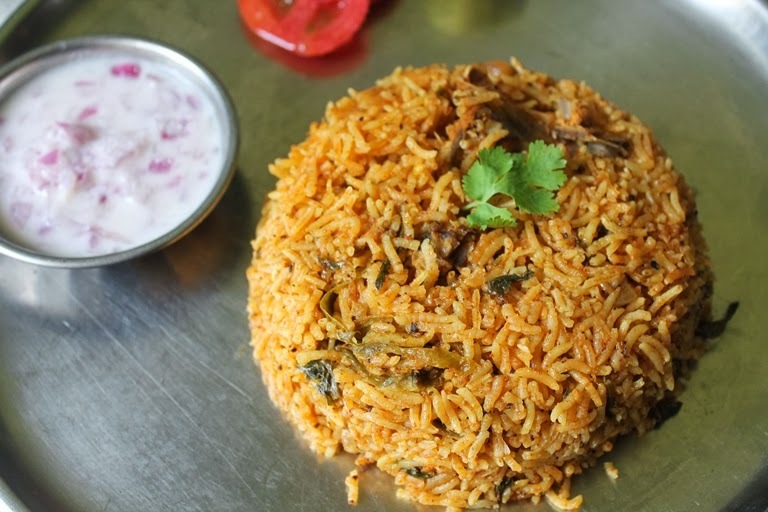 Thalassery Biryani is also known as Kozhikode Biryani and the rice used in this biryani is slightly different from what is generally used. The rice used is thinner, short and a fragrant type from Kerala called Khyma or Jeerakasala. It is cooked with lots of ghee and a handful of spices to make it a lip-smacking treat. Have you tasted all these biryanis from the Southern region of India? Do let us know how you liked them. NEXT POST Next post: Ganesh Chaturthi 2017: How to Make Healthy and Light Wheat Modaks for Ganpati?